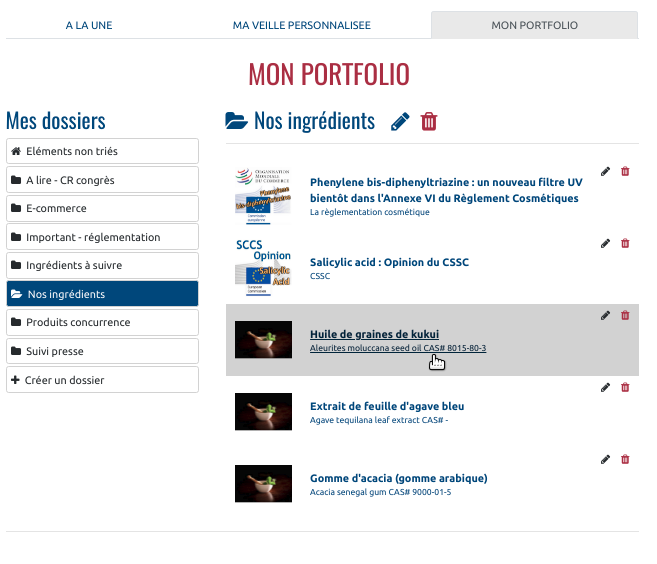 • Create personal folders within your Portfolio to organize and classify your added content. • Click, it is added! Subscribe now to optimize your watch and increase efficiency!